As Thawn builds the device to hold the breach for a moment he has very little time to spare and as he was about to leave Marc jumps out of no where and stops him from leaving. 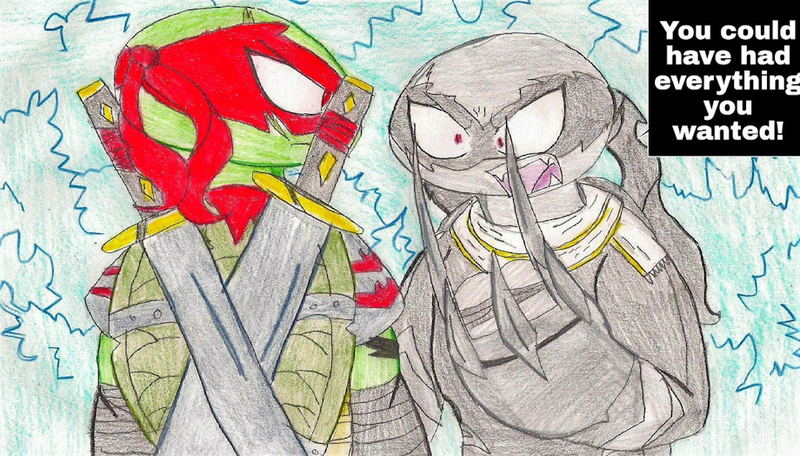 Anger about it Thawn asked why he didn't take the retro mutagen, why he could have lived a normal life and Marc tells him he already had a better life with his friends and family. Thawn has had it and he is ready to kill Marc for good this time.